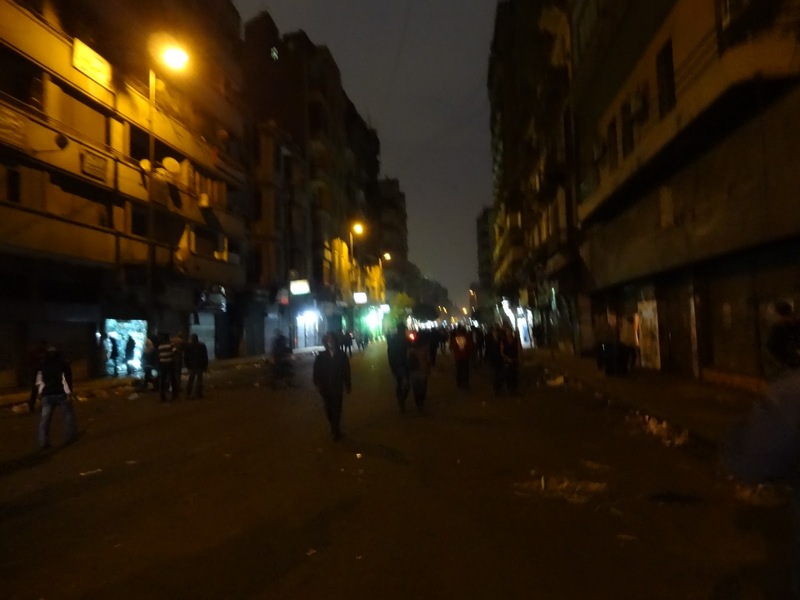 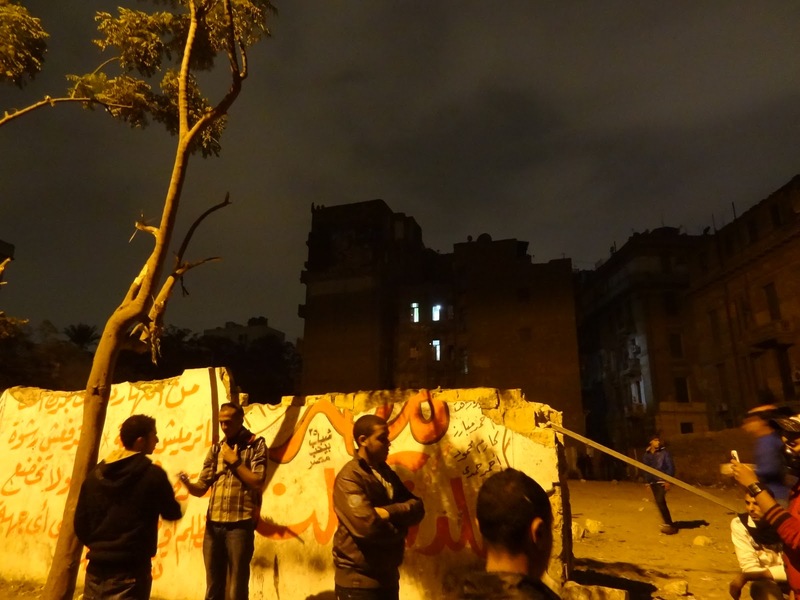 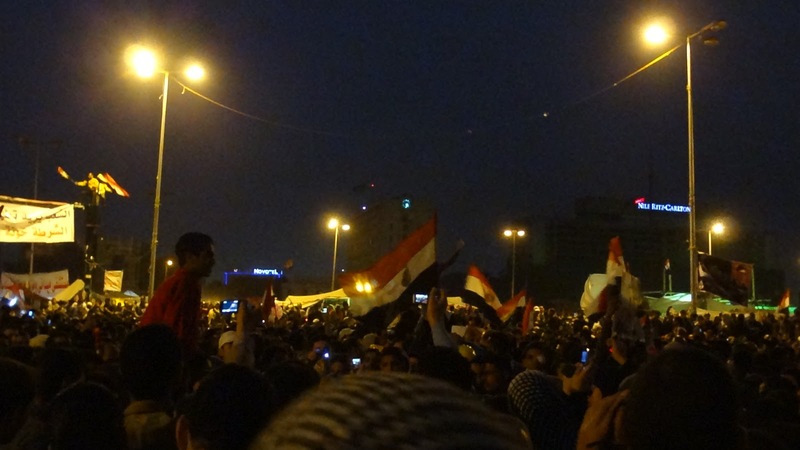 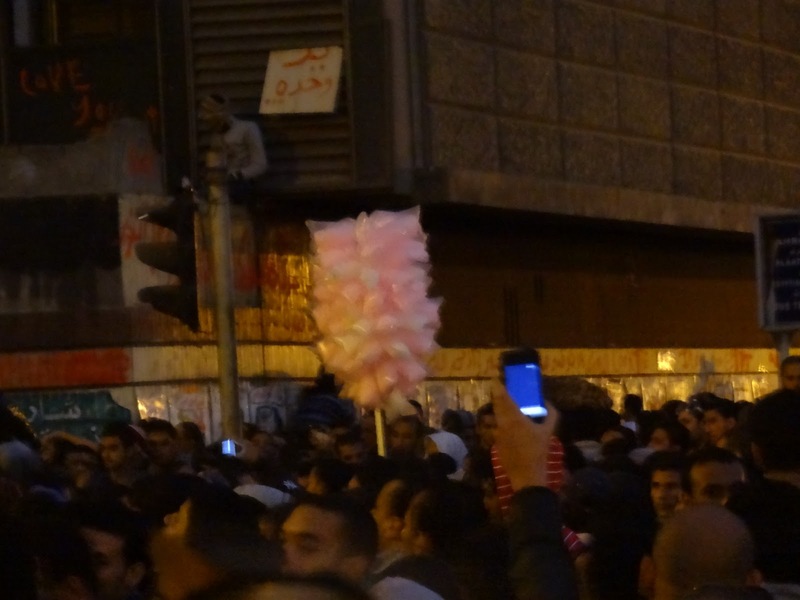 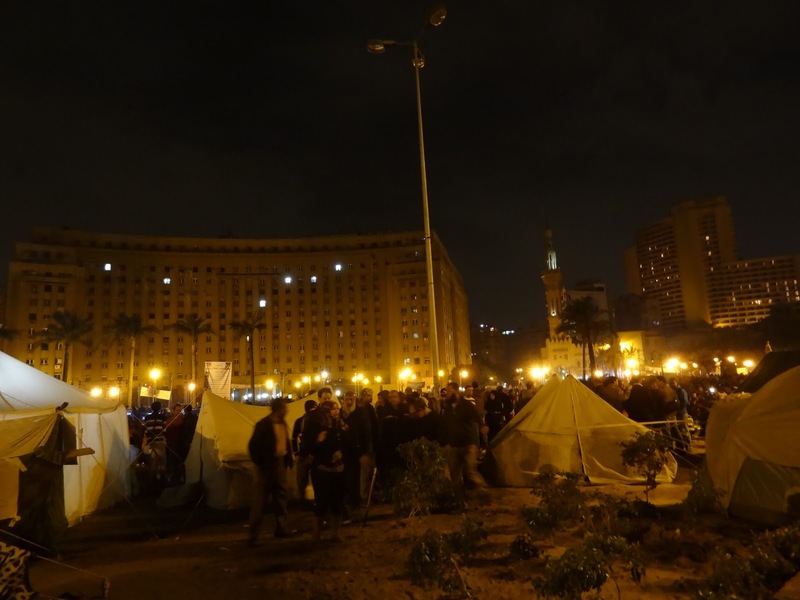 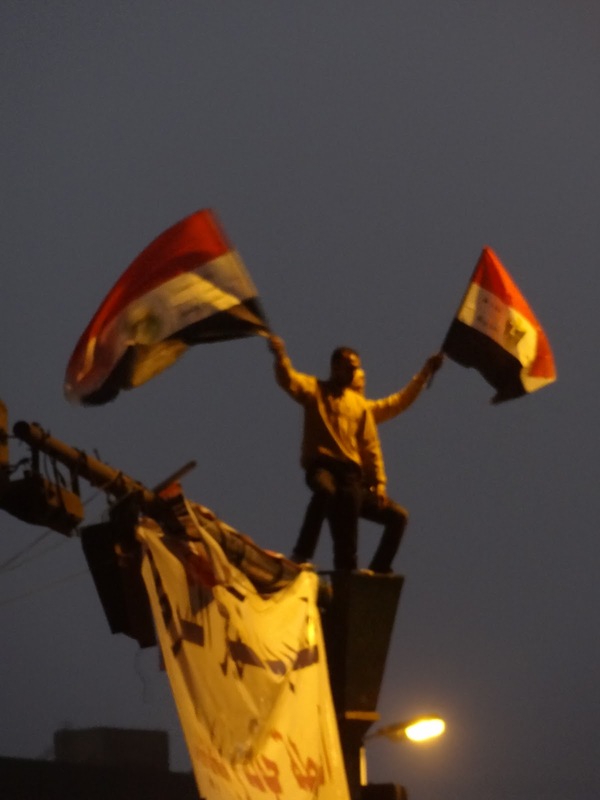 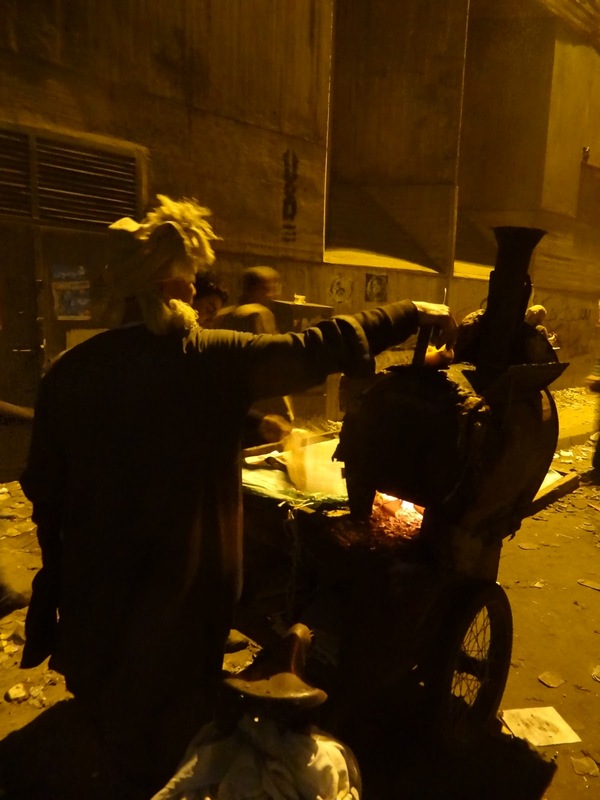 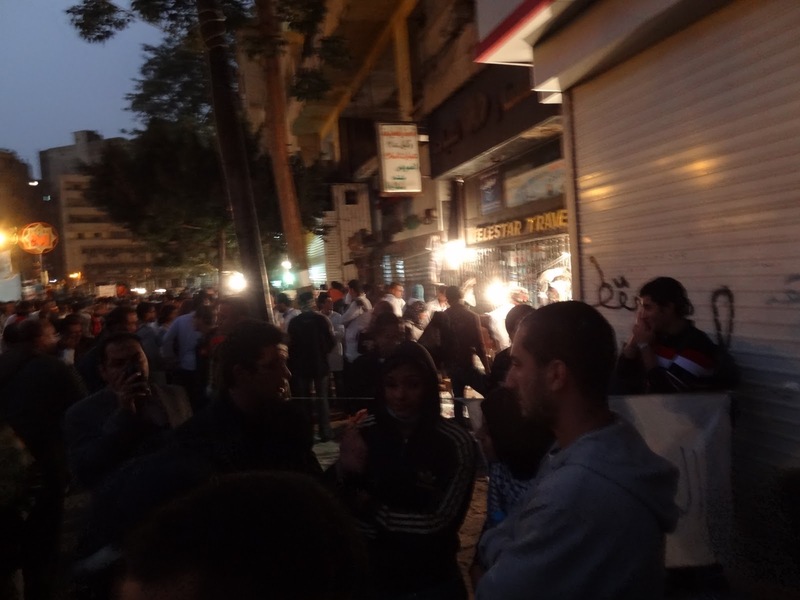 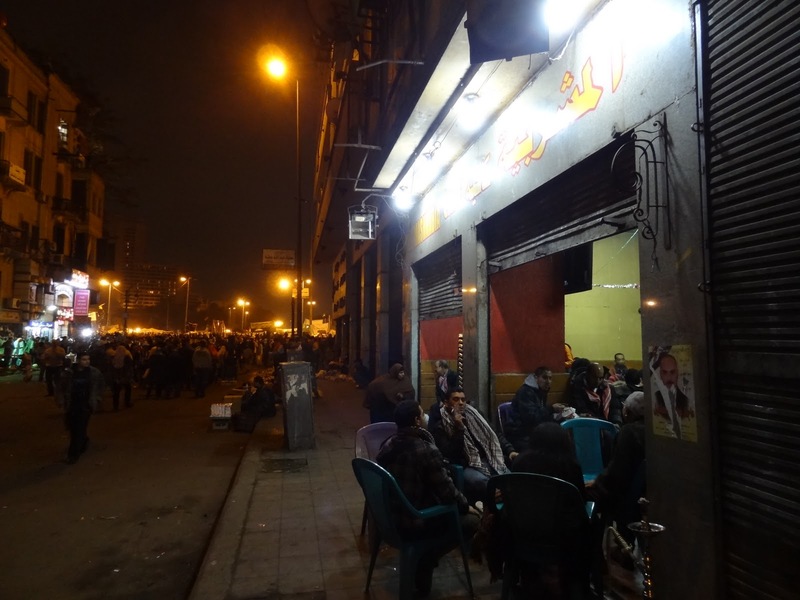 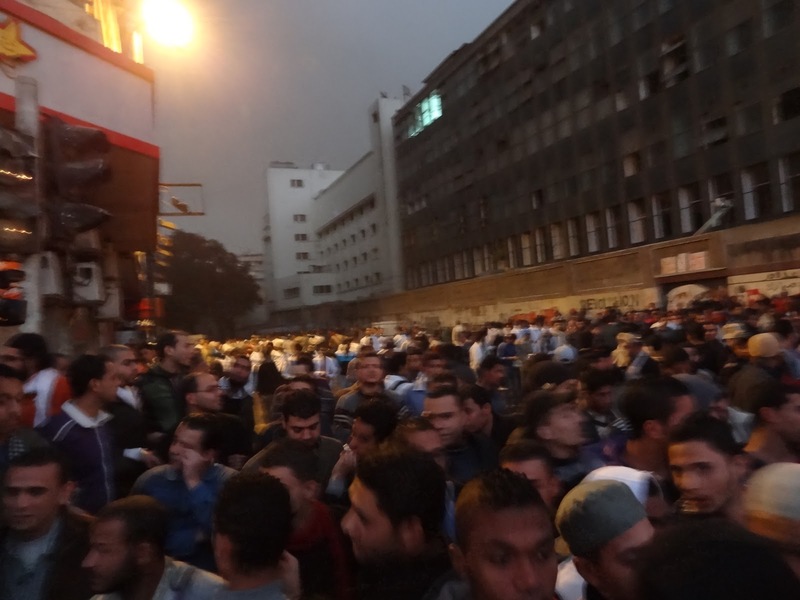 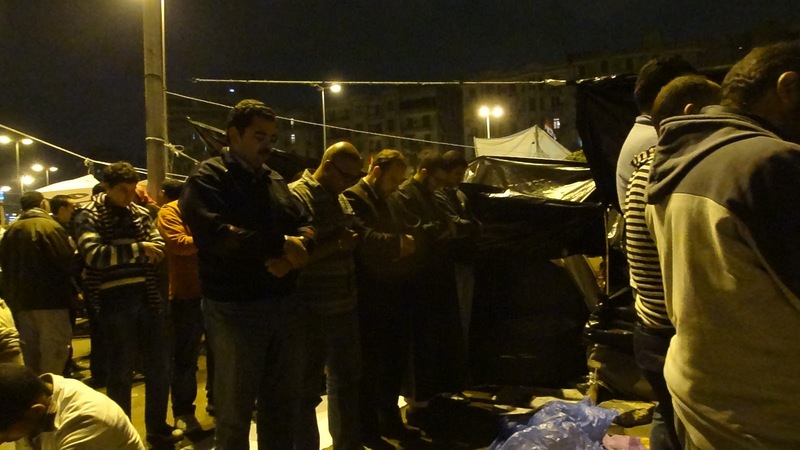 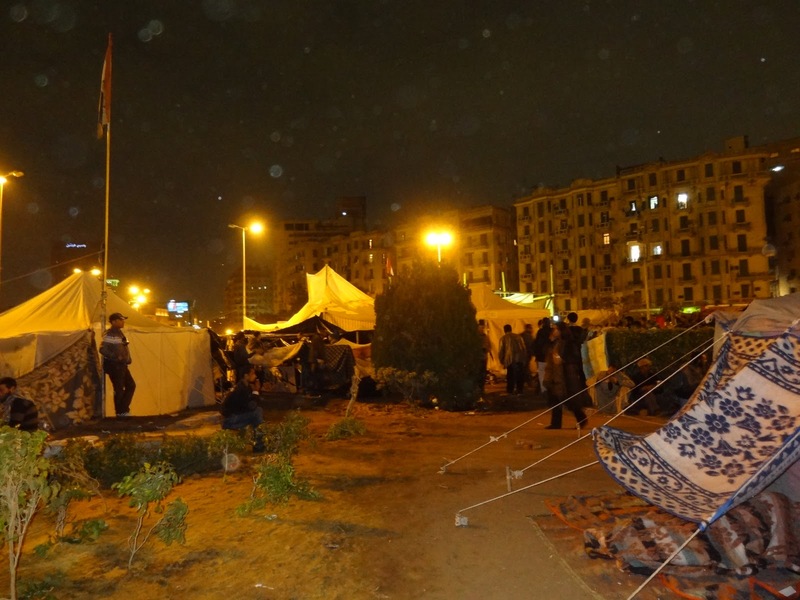 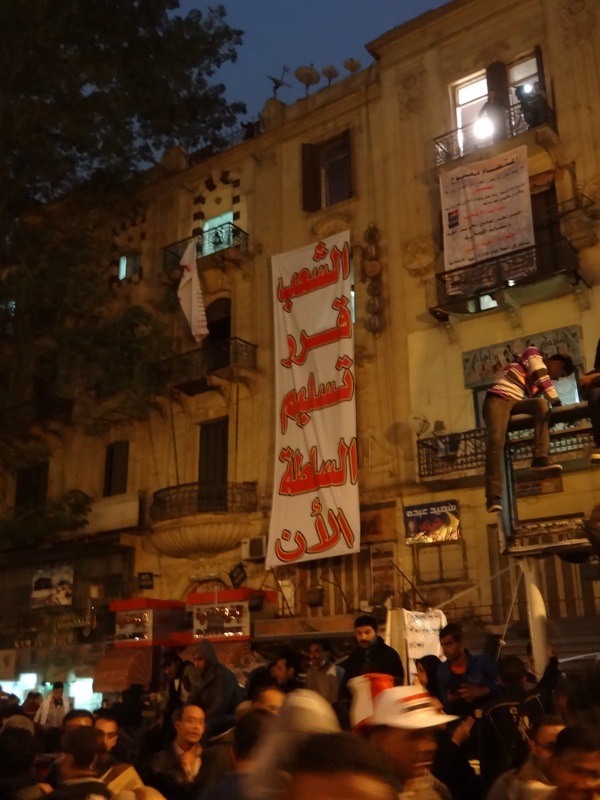 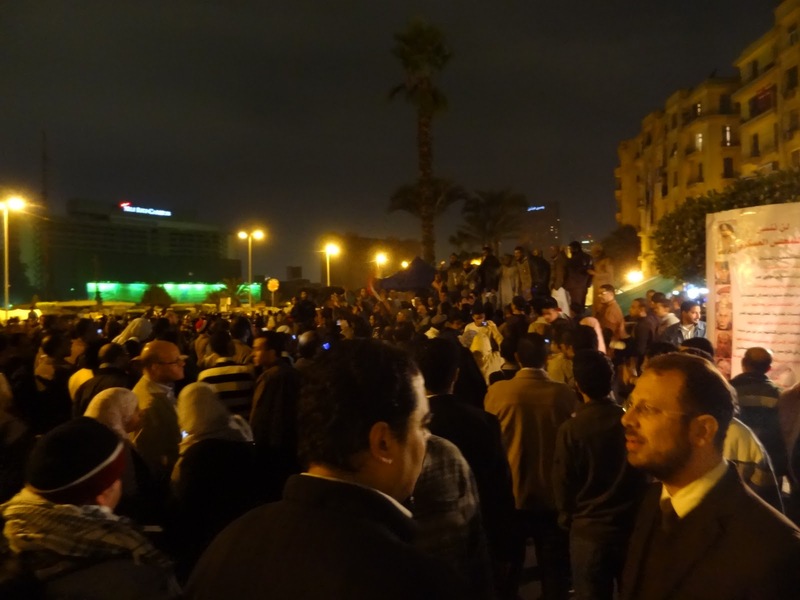 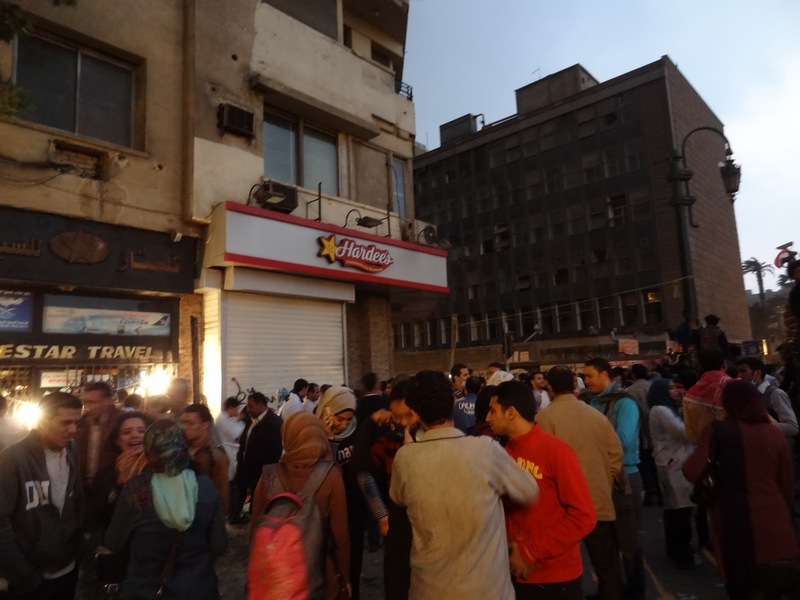 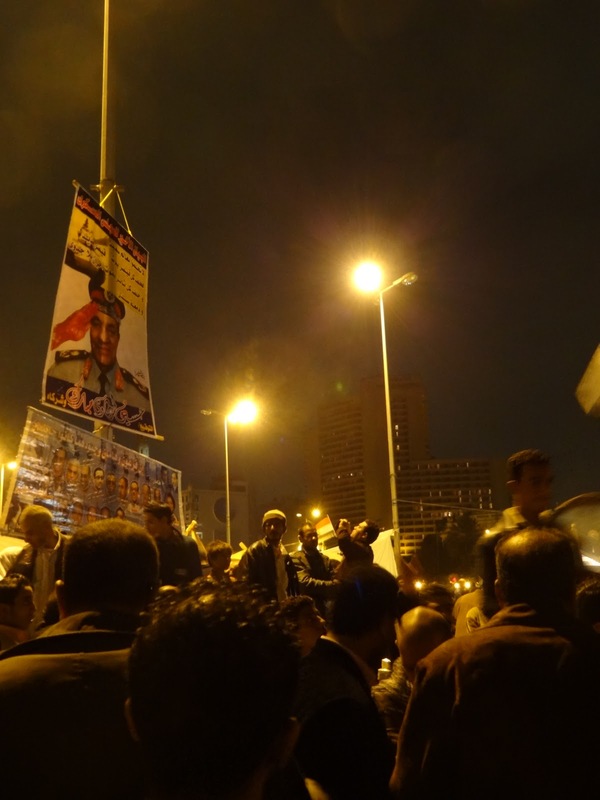 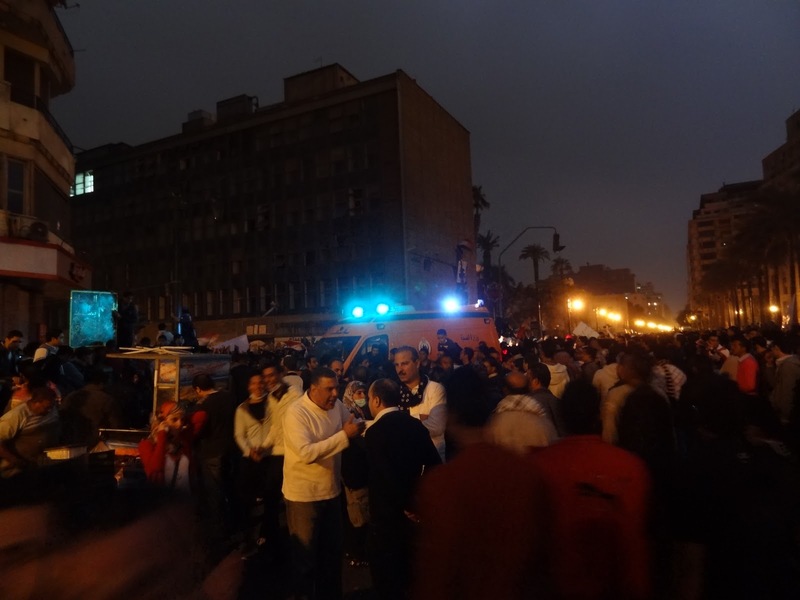 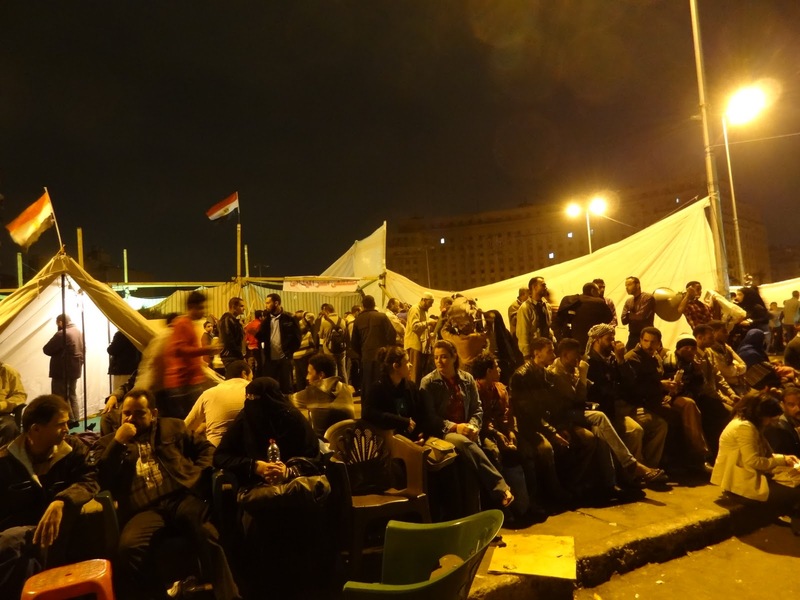 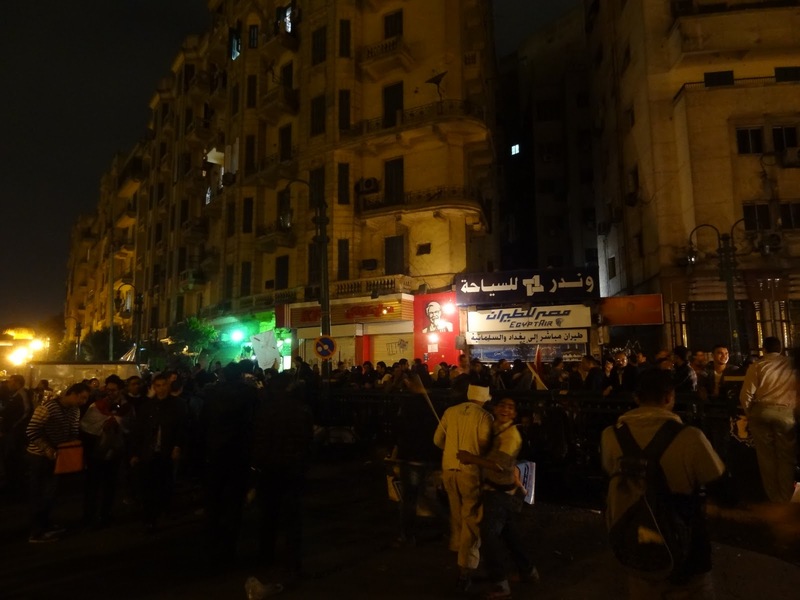 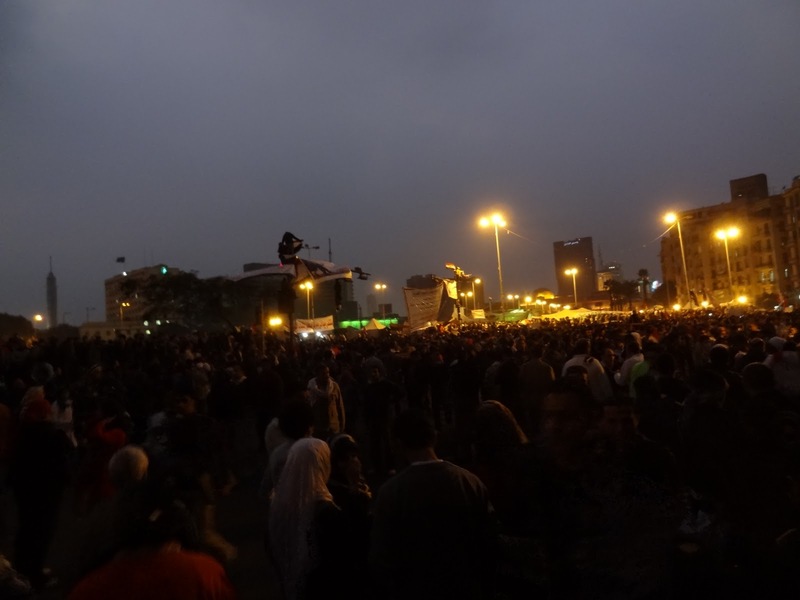 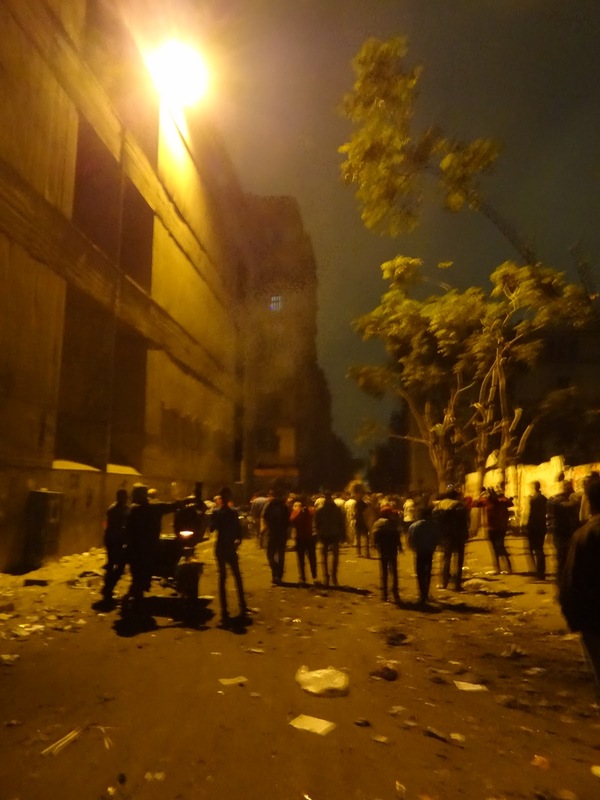 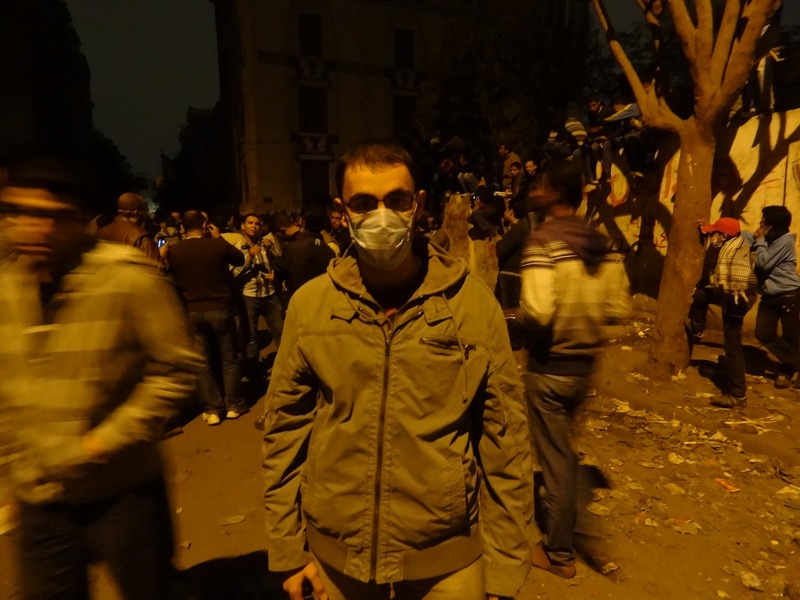 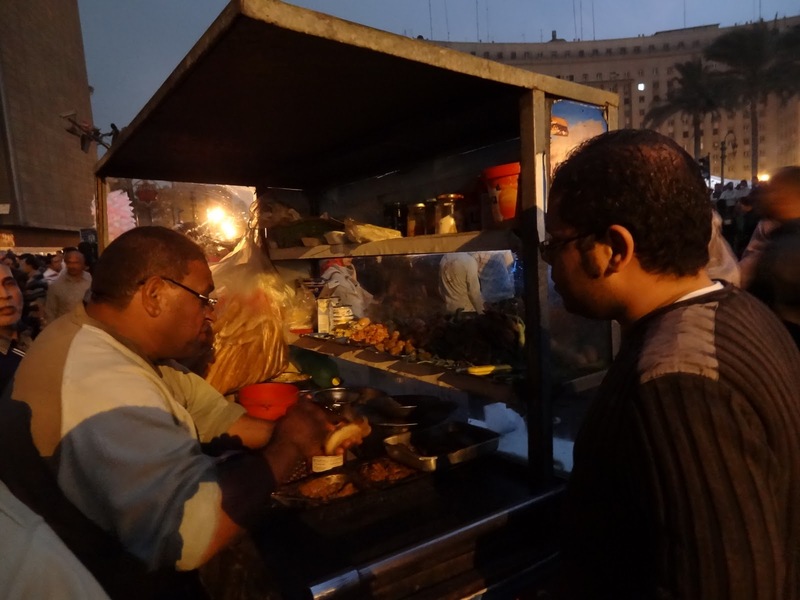 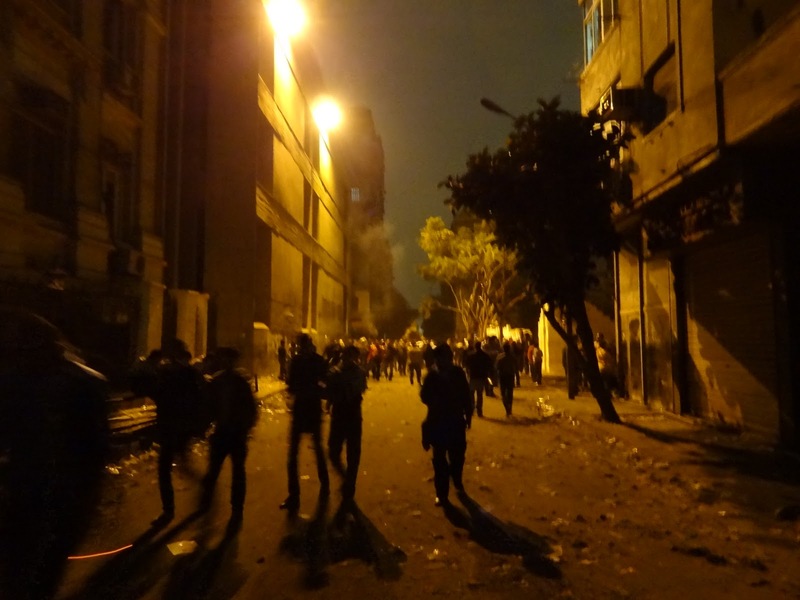 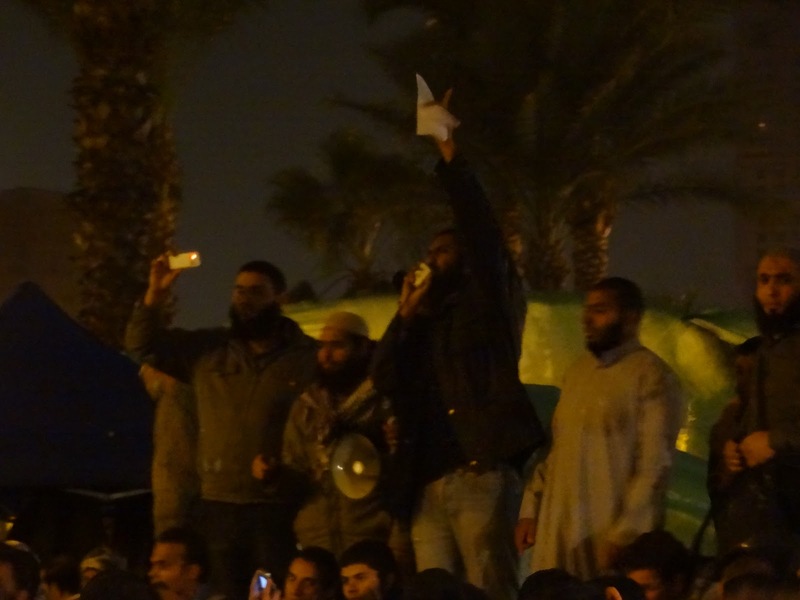 The following are some pictures I took of Tahrir Square during the protests in November. 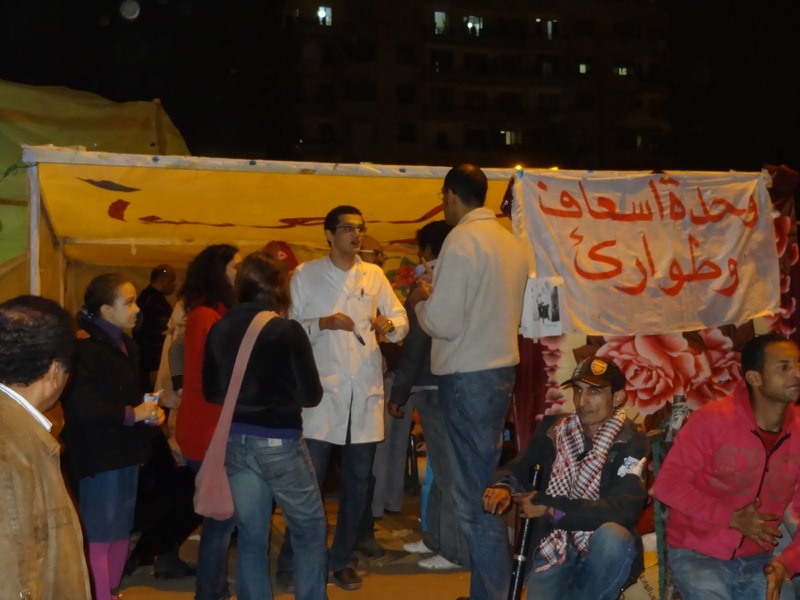 Make shift Hospital on the side of the road, cornered off and protects by protesters. 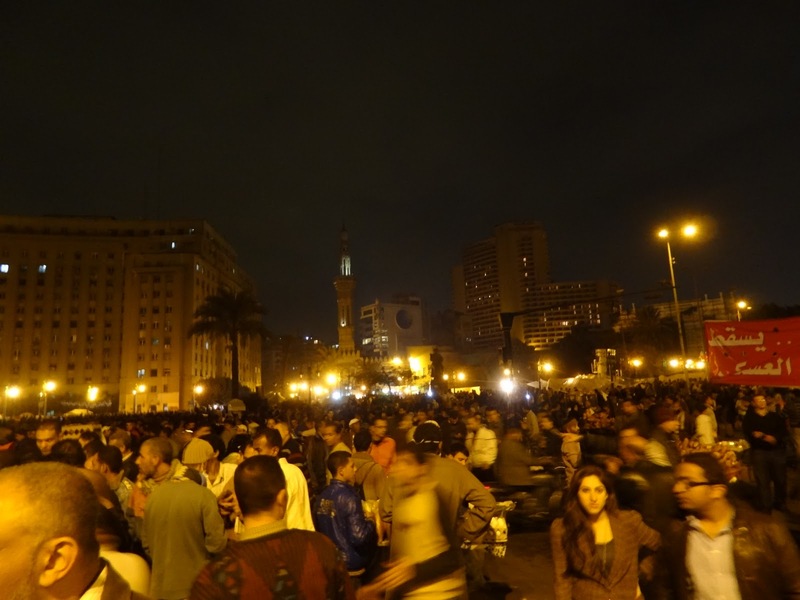 People chilling on the square. 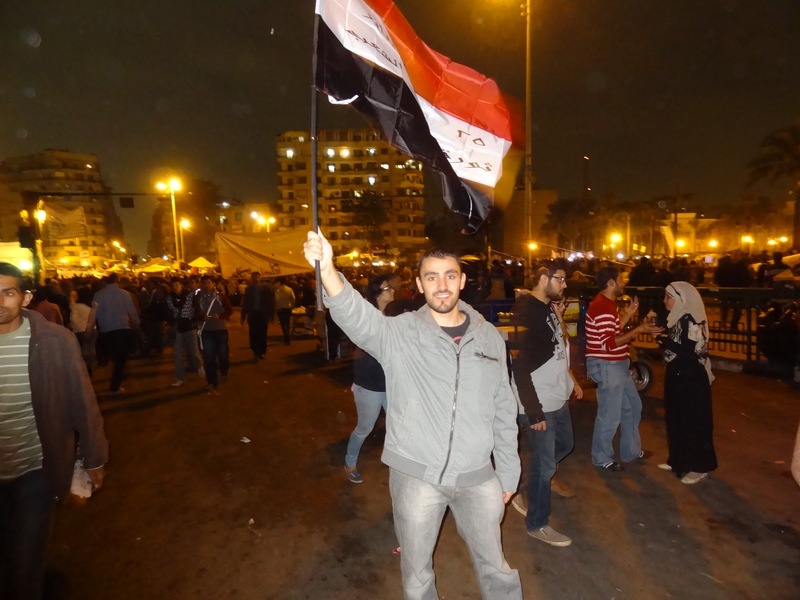 Here you find every type of person.. 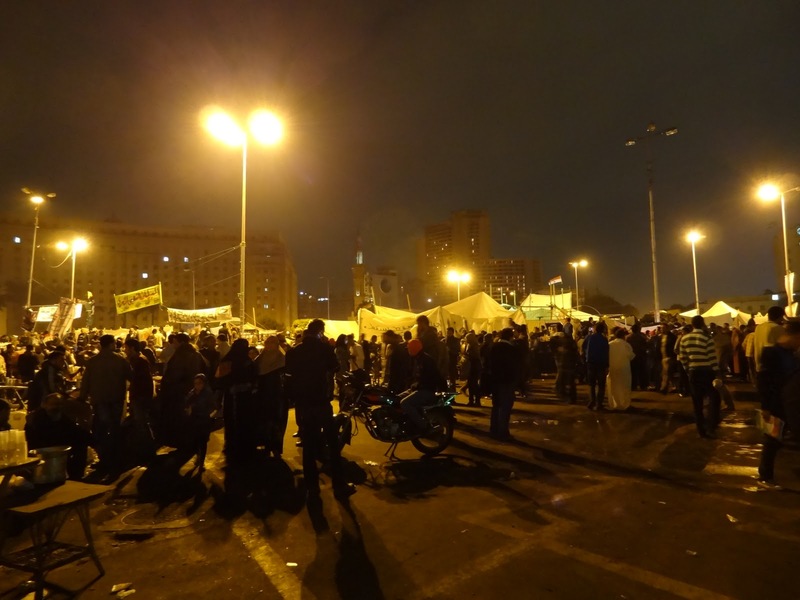 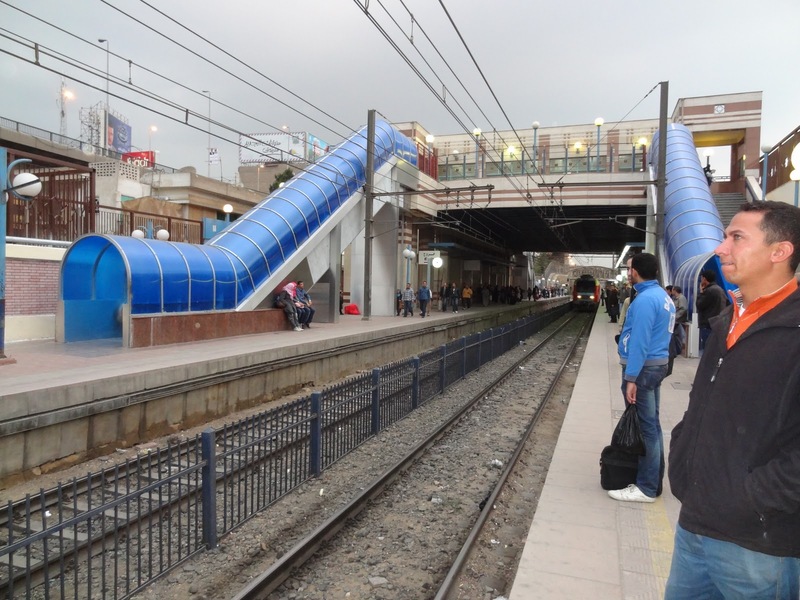 The mosque on the far end can be heard reciting the quran for prayers.